Nsala Safari Camp rests on the banks of a dry riverbed in its own private reserve in the Umbambat/Timbavati Reserves. 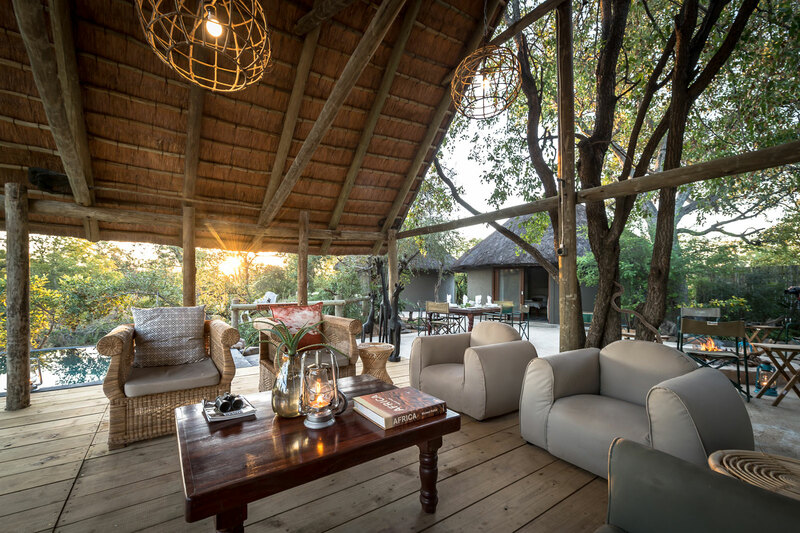 This new big 5 safari camp in the Greater Kruger sleeps only 6 people, which means guests are afforded an intimate and personalised safari experience in the heart of big game territory. 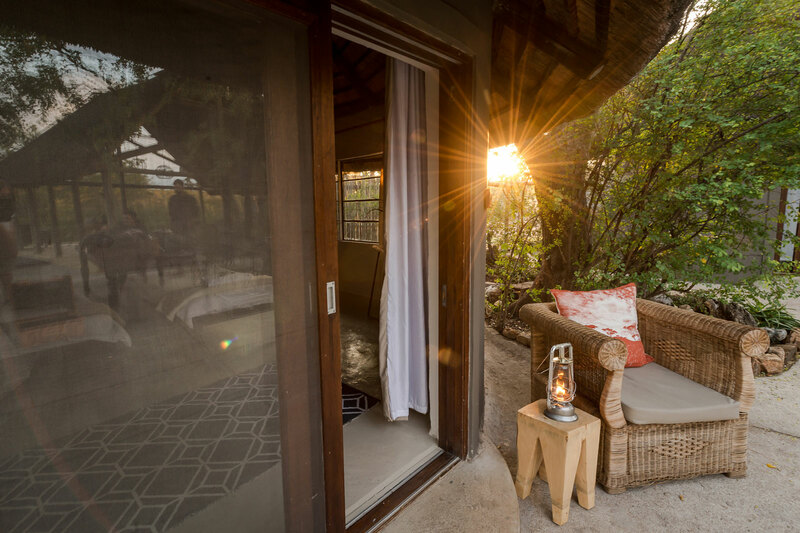 Nsala is a comfortable, authentic camp with enough luxury to keep guests happy. 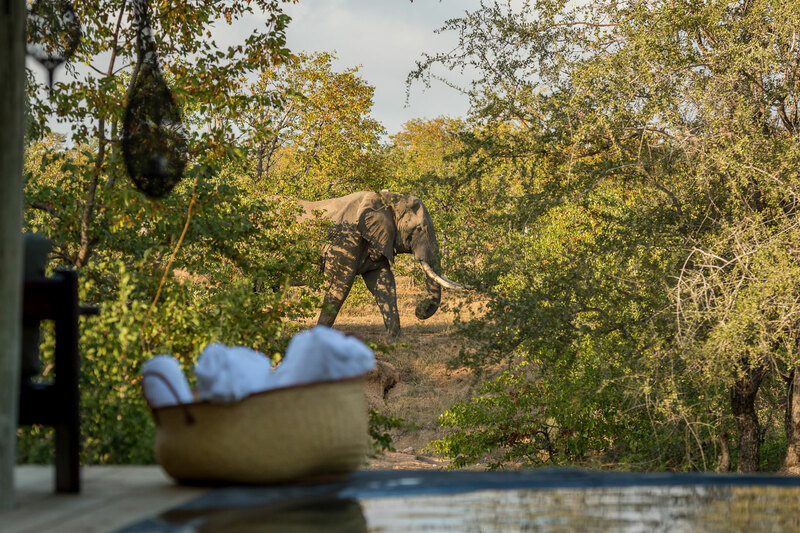 Positive reviews for this classic camp are flooding in thick and fast, and guests are loving the excellent game viewing and guiding at Nsala. Nsala’s location is ideal. Riverbeds provide the perfect hide-out for a variety of predators, in particular leopards. The S-bend in the river snakes its way past camp and huge herds of elephant, packs of wild dog and prides of lion enjoy sauntering through the soft sand, which is always an easier path to travel than the twisty shrubbery of heavily thicketed areas. The clear area also makes it easier to spot game while out on game drive, and there are a few potentially great sundowner spots on the outskirts of camp. The views from the camp extend all the way across the riverbed and into the wilderness beyond. The camp is open, which means it’s not uncommon to see elephants filtering down to the swimming pool for a quick drink. Game drives take place in the 5000 hectare traverse of mopane bushveld, bushwillow and low-lying riverine vegetation typical of the location. 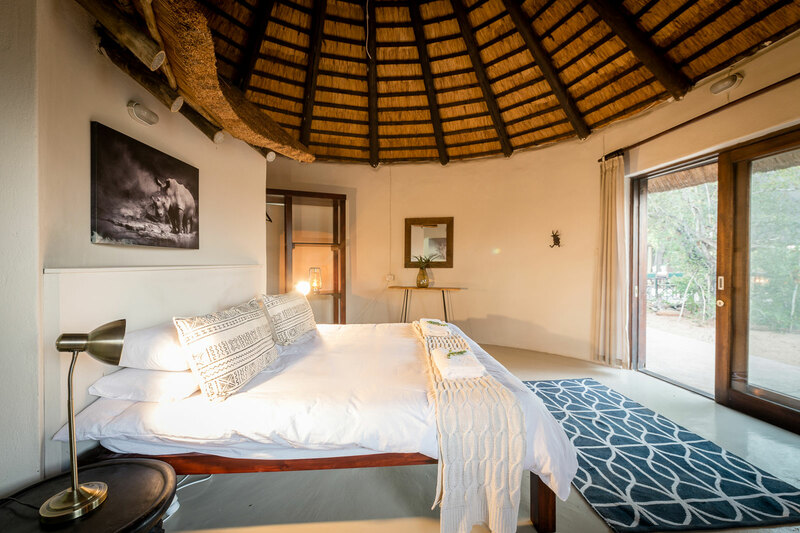 The focus at Nsala is on the game viewing, and the experience of being cocooned by the Kruger wilderness. The construction of the camp is simple and effective; and its presence certainly doesn’t intrude on the environment. 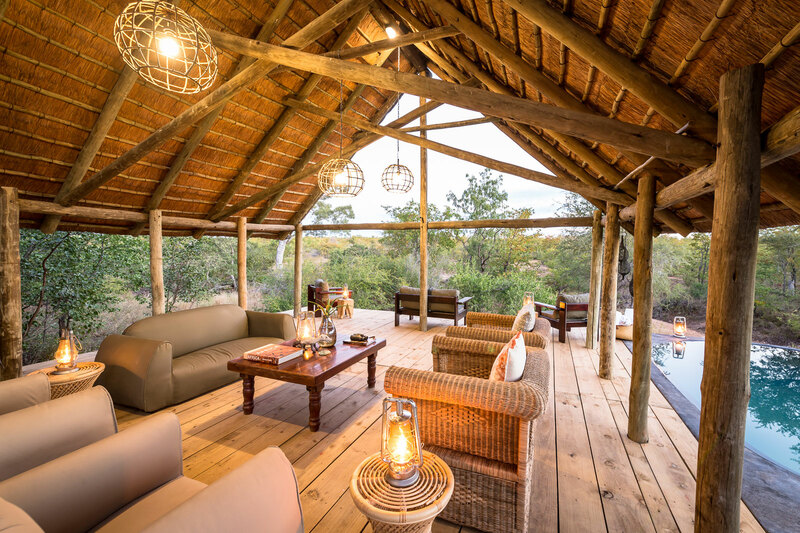 The camp is open-plan and has 3 thatched chalets (rondawels) set around a main section that houses a swimming pool, lounge/dining area, and boma. Each of the chalets is fully-enclosed and has a wooden glass sliding door leading out onto a small patio area. The cosy lounge and deck area overlooks the splash pool, and there’s ample room for relaxation. Slump back into one of the rustic chairs on the wooden deck and indulge a spot of reading. 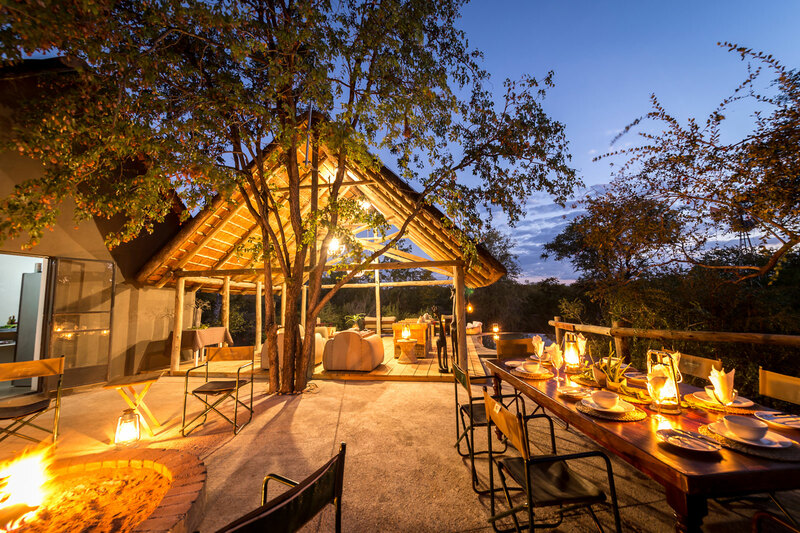 After a day cruising around the bushveld in search of predators and other wildlife, we encourage you to relax around the campfire in the boma area before you sit down to dinner at the safari dining table. 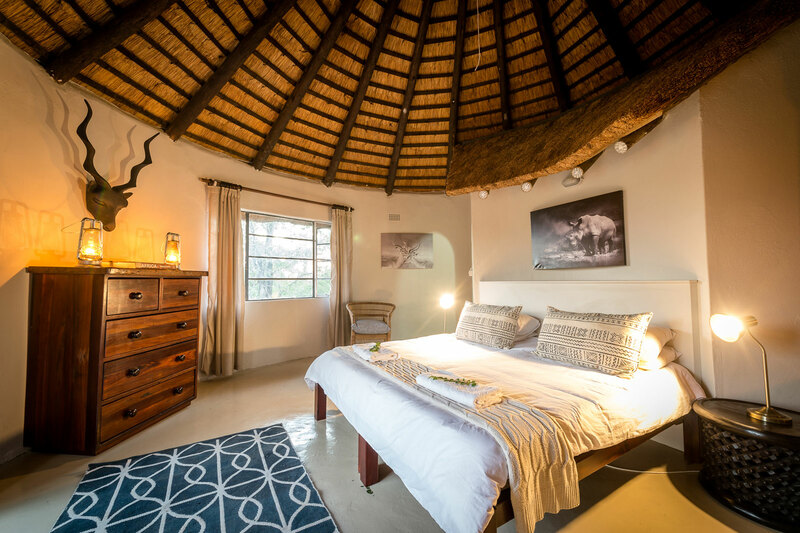 For a relaxed safari with unrivalled game viewing opportunities, choose the traditional Nsala Safari Camp.